The single-board computer (SBC) space is populated with tons of maker boards. While the Raspberry Pi is arguably the best known and most popular, there's the Odroid XU4, Orange Pi Prime, Asus Tinker Board, and more. 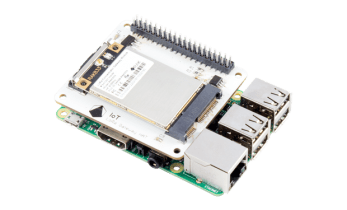 Now, Pi Supply is poised to launch the IoT LoRa board in a crowdfunded Kickstarter campaign. Learn more about the IoT LoRa board!